Watch out Wagga I’m coming to visit you! Leeton, Cootamundra, Gundagai and Tamora too! 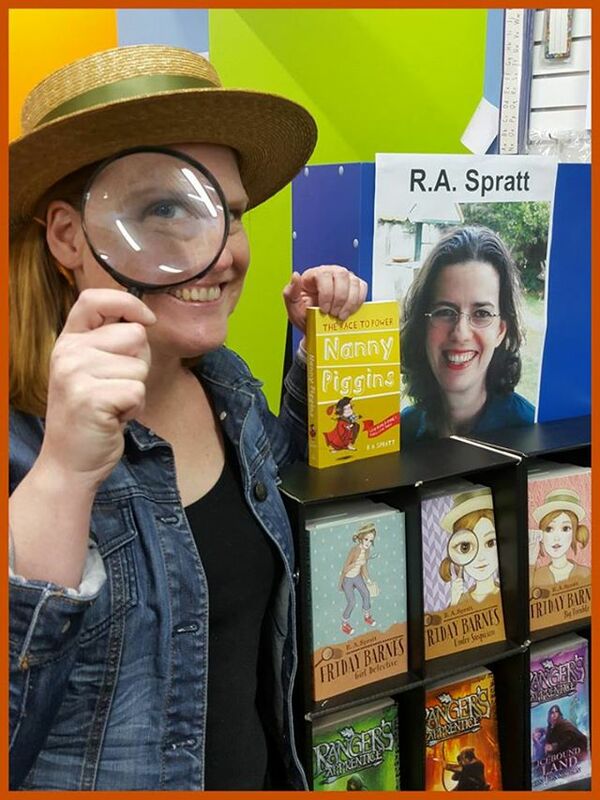 Thanks to Gateway Bookshop in Wagga this November I’m going to be touring schools in the Riverina. Check out their Facebook page for details. I’m going to finish the tour with a book signing at their shop on Saturday 14th November so come along and say ‘hello’. ← Me performing at the Big Book Day Out. So sunny I was glad to have my silly hat!